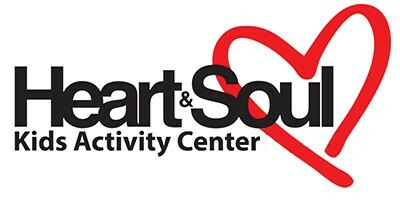 At Heart & Soul, our mission is to provide a wide variety of children’s educational programs for your family. Your child will learn and grow in a safe, encouraging environment of fine and performing arts, learning advancements, and physical activities . We place high importance on setting and accomplishing goals, character building, self-esteem, and developing life-long values. 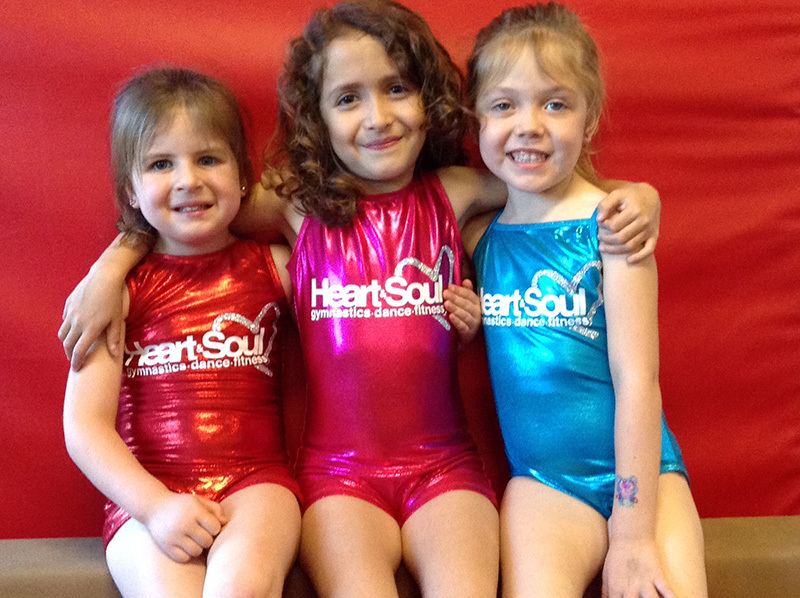 We believe that when you become a member of Heart & Soul, you become a member of our Heart & Soul family. 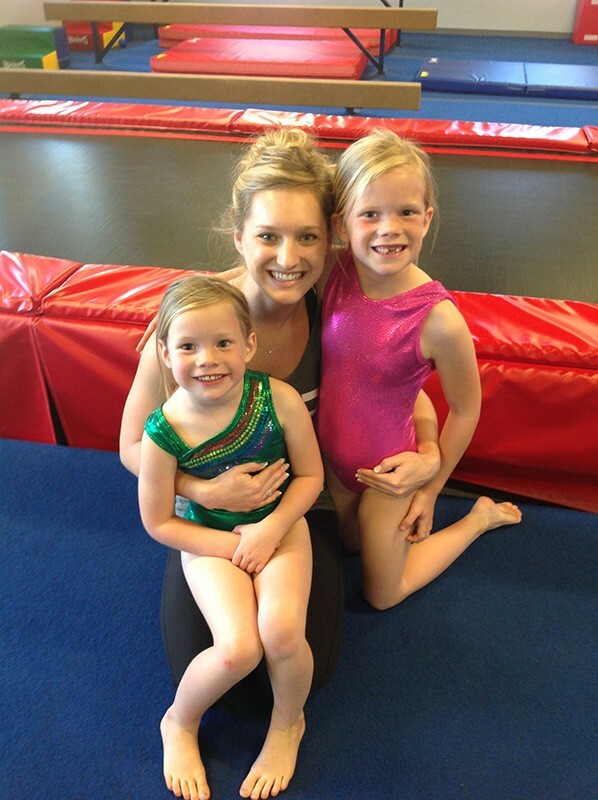 With an emphasis on small class sizes, our teachers are able to get to know you and your children. We take great pride in our individual communication and personal touch. It is an honor and privilege to teach and grow with your children. Be agreeable, be sympathetic, be loving, be compassionate, be humble. That goes for all of you, no exceptions. No retaliation. No sharp-tongued sarcasm. Instead, bless—that’s your job, to bless. You’ll be a blessing and also get a blessing. Whoever wants to embrace life and see the day fill up with good, Here’s what you do: Say nothing evil or hurtful; Snub evil and cultivate good; run after peace for all you’re worth. God looks on all this with approval, listening and responding well to what he’s asked; But he turns his back on those who do evil things. If with heart and soul you’re doing good, do you think you can be stopped? My daughter loves it here! Very clean and instructors are helpful and patient!! Absolutely the best studio in Tucson! If you have a younger child this place is great! My daughter has been attending now for a year and still asks every week when it is time to go to dance and gymnastics. The teachers do a great job keeping the kids busy and on task and learning new things. Heart and Soul is a great place for children!! Great staff. Lots of class options. Wonderful atmosphere. My kids & I love this place! It’s clean, well managed and the teachers are fantastic! 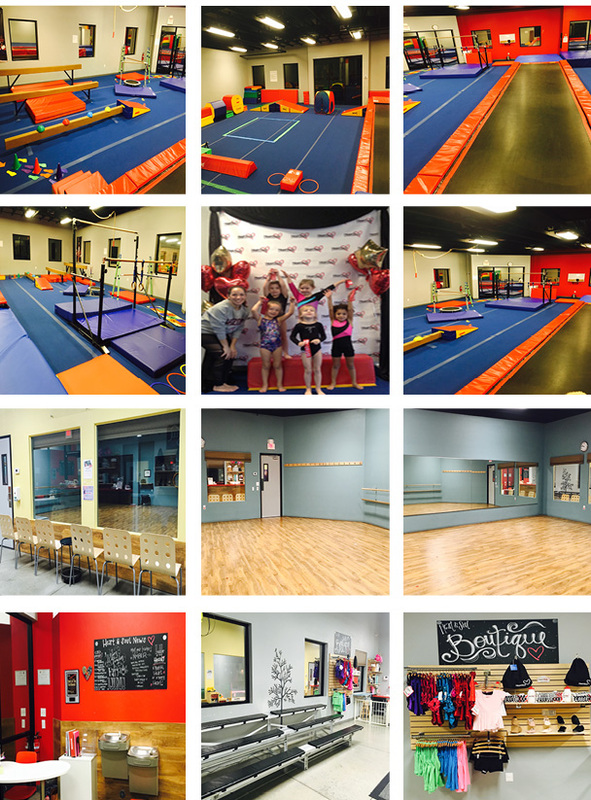 They offer a ton of different classes & activities at affordable prices. We’ve done gymnastics, kids camps and Saturday workshops. My kids have enjoyed them all. I would highly recommend Heart & Soul! Love the teachers, love the message, love that my kids are doing something active and healthy!